Nero (Lee Joon-Ho) is a world famous young painter. He travels to Japan to hold an exhibition. There, Nero decides to secretly visit a hot spring inn. There is a rumor that the hot spring inn holds a plagiarized work of Nero. At the hot spring inn, Nero meets De-Won (Lee Joon-Ho) who looks identical to him. For a specific reason, Nero asks De-Won to pretend to be him. De-Won leaves the hot spring inn as Nero and Nero stays at the hot spring inn as De-Won. Nero then meets Kaori (Mitsuki Tanimura) who is a successor to the hot spring inn. 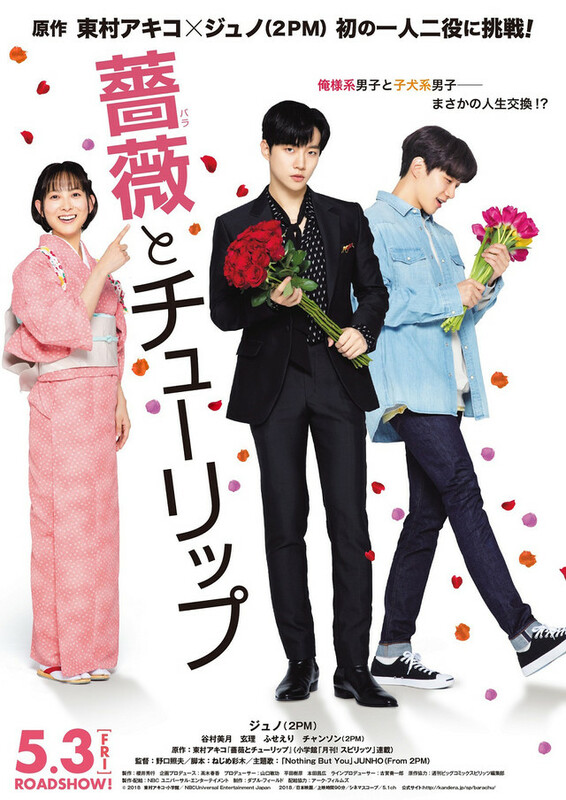 Based on manga series "Bara to Tsuripu" by Akiko Higashimura (first published June, 2019 in manga magazine Monthly Big Comic Spirits ). Movie's theme song is "Nothing But You" by Lee Joon-Ho.